Inner gloves as an alternative to hand wraps. 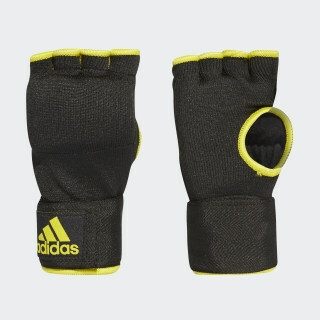 Get excellent fist and wrist protection during your workout with these inner gloves. 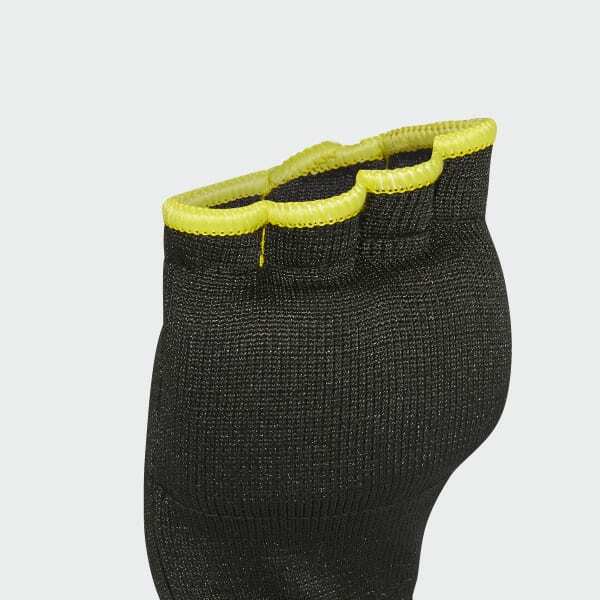 A quick alternative to hand wraps, these inner gloves are made with polyester and have a wraparound hook-and-loop bandage for a snug fit.